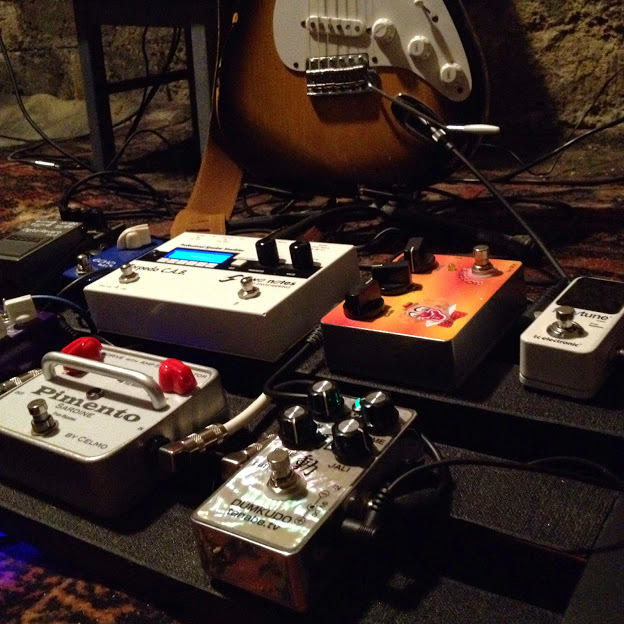 Toshihiko Tanabe from tanabe.tv builds boutique pedal for famous musicians like Robben Ford or Larry Carlton. You can read an interview with him in this article. 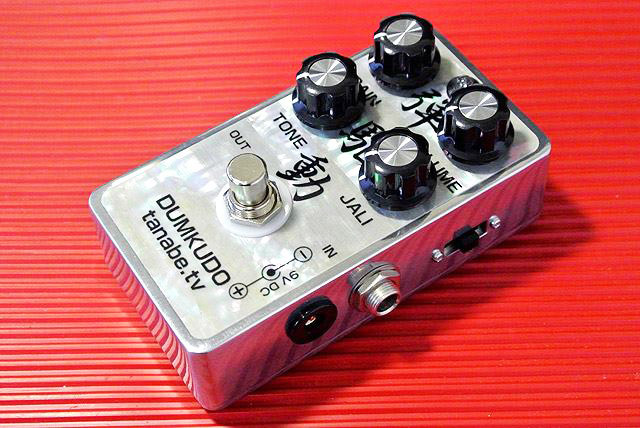 In this Dumkudo review in video it's one of his overdrive pedal. It has more gain than the Zenkudo model and is more suited for single coil pickups.